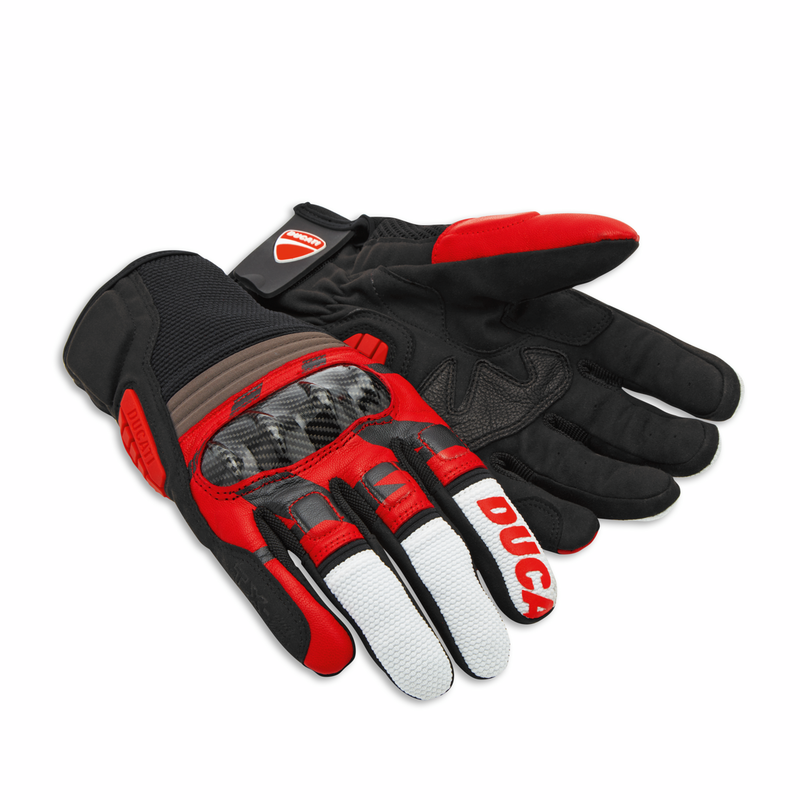 The distinctive design and functional solutions of the CE certified All Terrain C2 gloves, created in collaboration with Spidi, offer comfort and protection for road and enduro use. 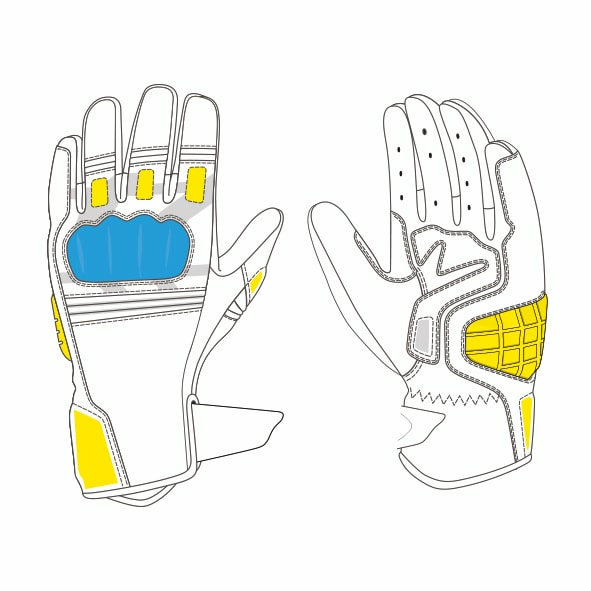 Not only the All Terrain C2 gloves are comfortable thanks to the multiple elastic inserts that assist movement. 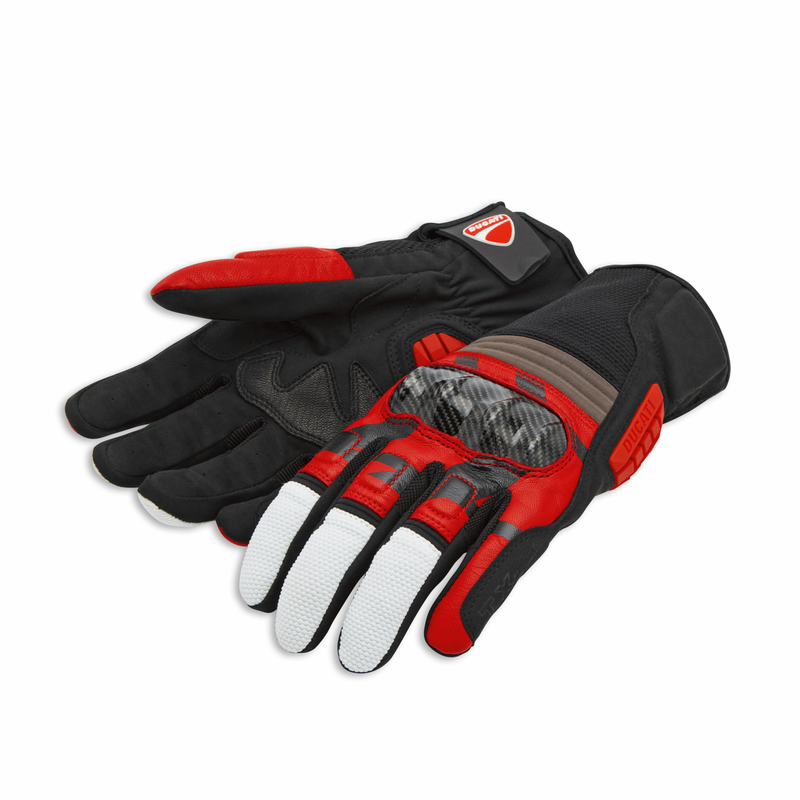 They also guarantee a good level of protection through the fiberglass knuckle guards, polyurethane palm guard and the double layers of leather and microfiber in the areas exposed to possible contact with the asphalt. Grip and comfort under control, in your own hands. Double leather and microfibre layers in the zones exposed to a possible asphalt contact.